All my life I’ve loved jewellery, from my Nan’s earrings to my Mum’s eternity sapphire necklace. One of the earliest things I owned myself aside from a christening bracelet, was a little locket. It had tiny pictures of my grandparents in and was very much a child’s necklace. I’ve always loved lockets – the hint of a secret tucked away. They pop up in literature hiding clues to great secrets, passed down through generations. 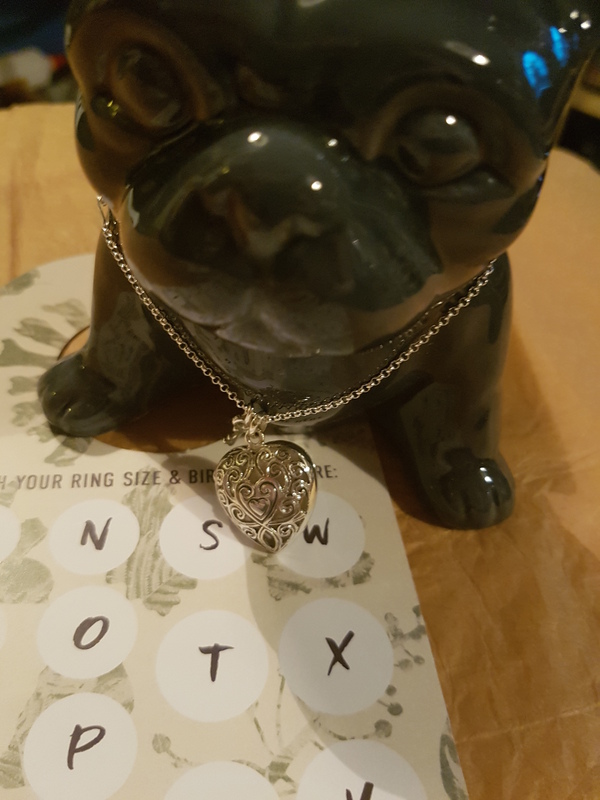 So when Martha Jackson asked if I’d like to review one of their gorgeous lockets, obviously I said yes. And isn’t it just a delight? 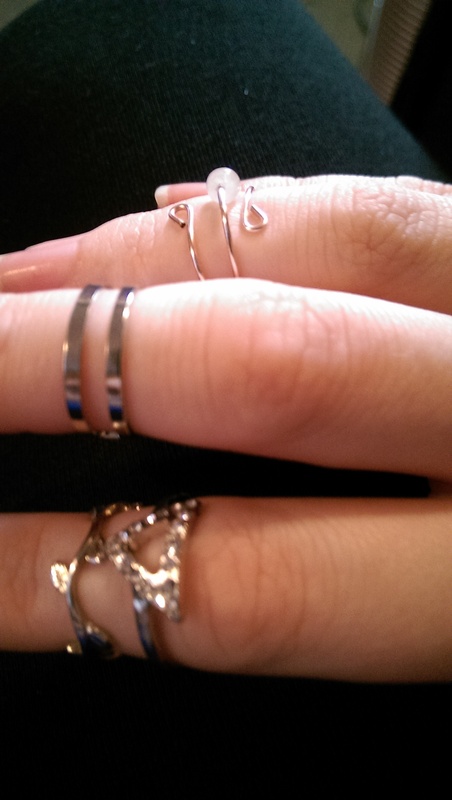 I don’t wear yellow gold so this sterling silver one suits me perfectly. 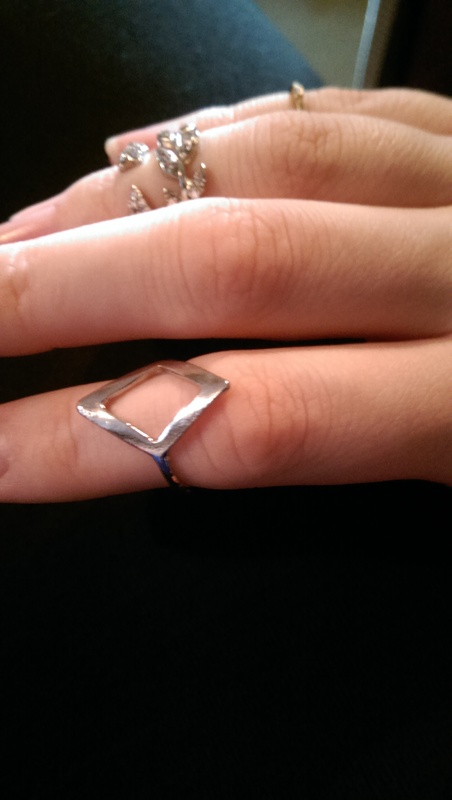 I can imagine wearing it with so many different outfits – silver goes with everything. I chose this one because the silverwork is so ornate and timeless looking. And of course it opens, with a space for a tiny keepsake or photo or if you’re feeling Victorian a lock of your love’s hair! The key charm hanging beside it fits the whole idea of a locket perfectly – you keep your secrets safely locked away. 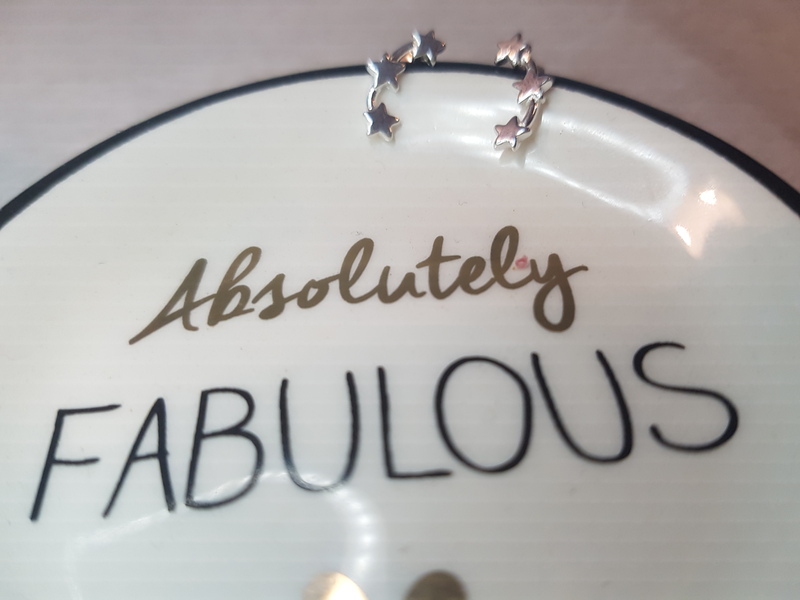 The charm is an added touch and you can pick your own out, which is a lovely way to personalise it. 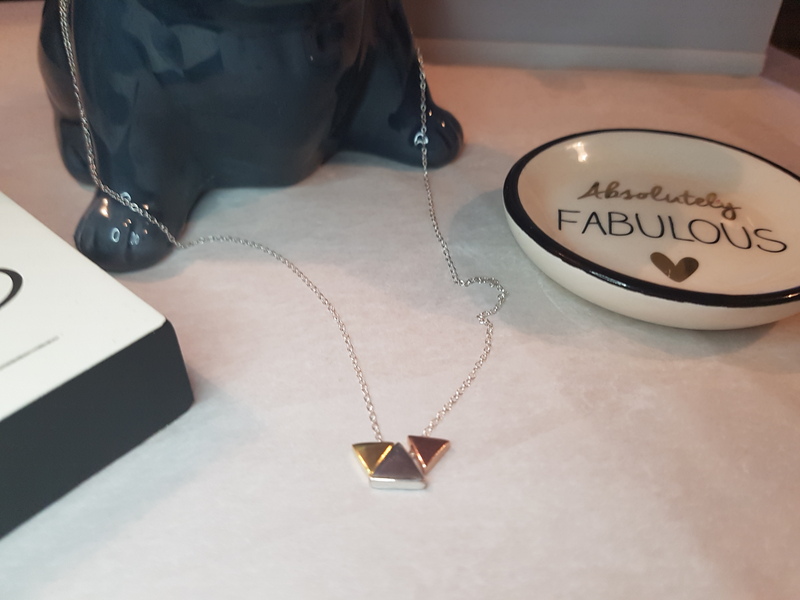 And at Martha Jackson you can even get your jewellery engraved – mine has my full first name (used only by my mum) on it. It really is beautiful and by no means the only lovely thing for sale at Martha Jackson. And the customer service is excellent, a definite bonus. And you’re supporting an independent business, which is always a good thing in my book. 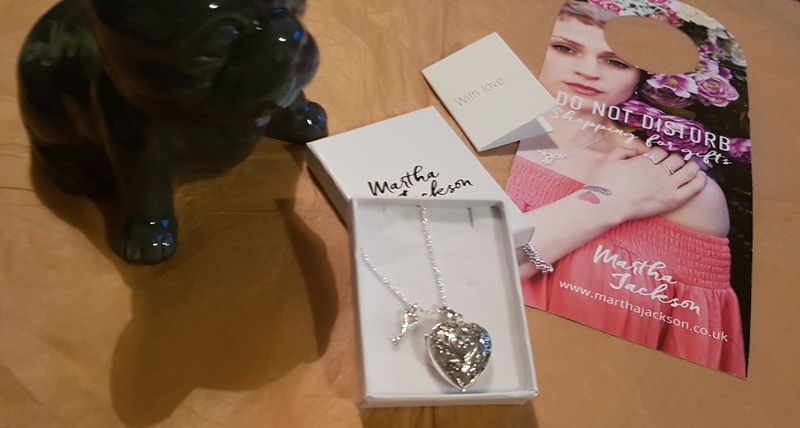 I’ve got my eye on a few things for Christmas, because having seen first hand how well made – that is a decent clasp and chain – and lovely the jewellery is, of course this little magpie wants more! 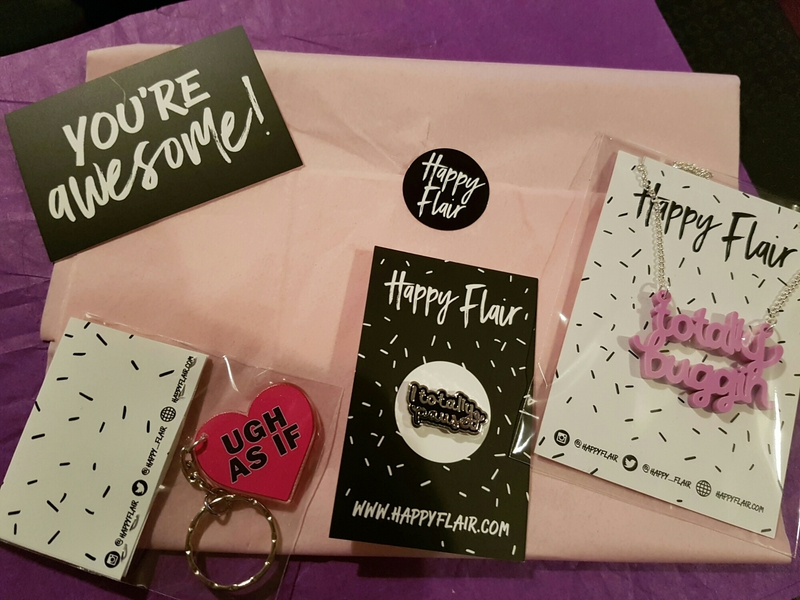 Happy Flair is a super cheery box of bits and bobs from the team at Punky Pins, one of my favourite indie jewellery and accessories companies. 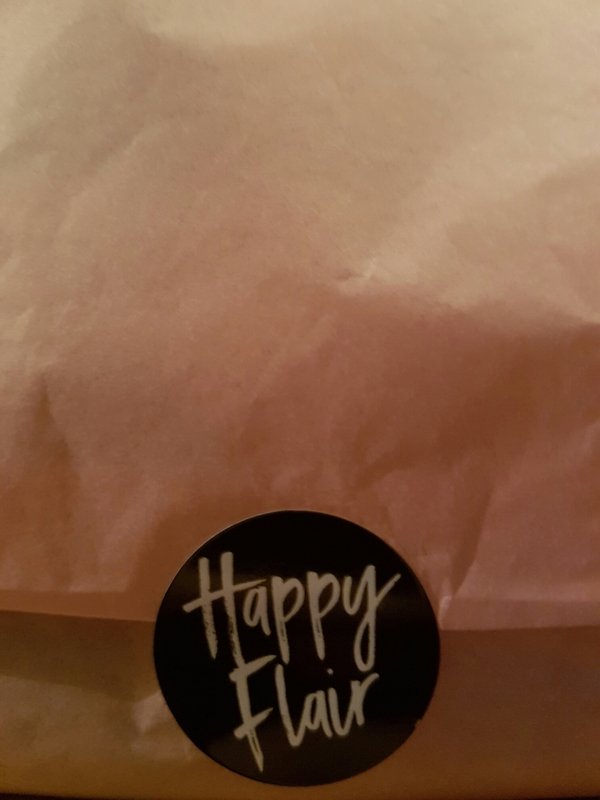 You can opt for pin only or full flair, which obviously is very me. Each month’s box is themed and slipped through the letterbox by the postman. 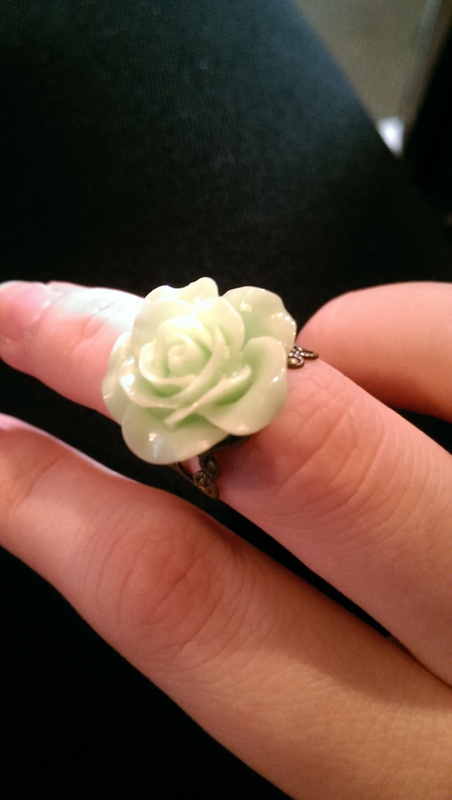 This month’s is full of all things green. I love my plants, mostly cacti and succulents, and clearly the Happy Flair team have the same taste in plants. 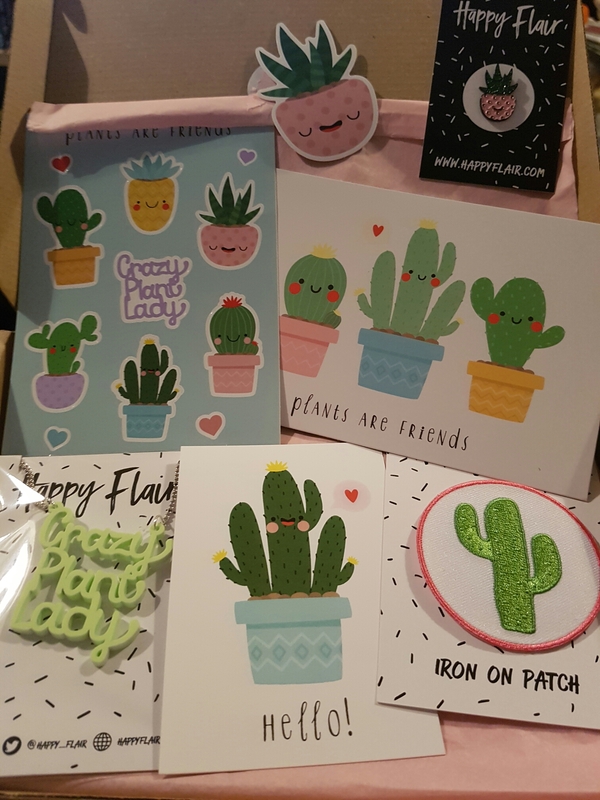 Inside the box are stickers, a postcard, pin, necklace, patch and a note card. Each box is different but this may just be my favourite. 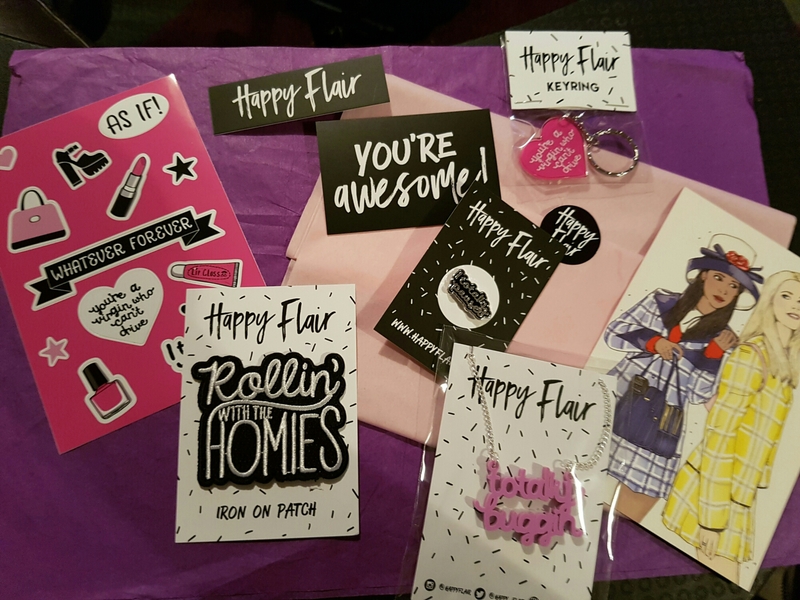 Happy Flair is a new subscription box from the team behind Punky Pins – a box full of accessories and stationery curated around a theme. Last month’s was Alice in Wonderland and this month’s is cult favourite Clueless, celebrating its 20th anniversary this year. I had to explain what Clueless is to the Mr, who has never seen it. Hopefully I don’t have to do that here. If you haven’t seen it – it’s on Netflix. Each box is designed to fit through the letterbox and packed full of brightly coloured flair. 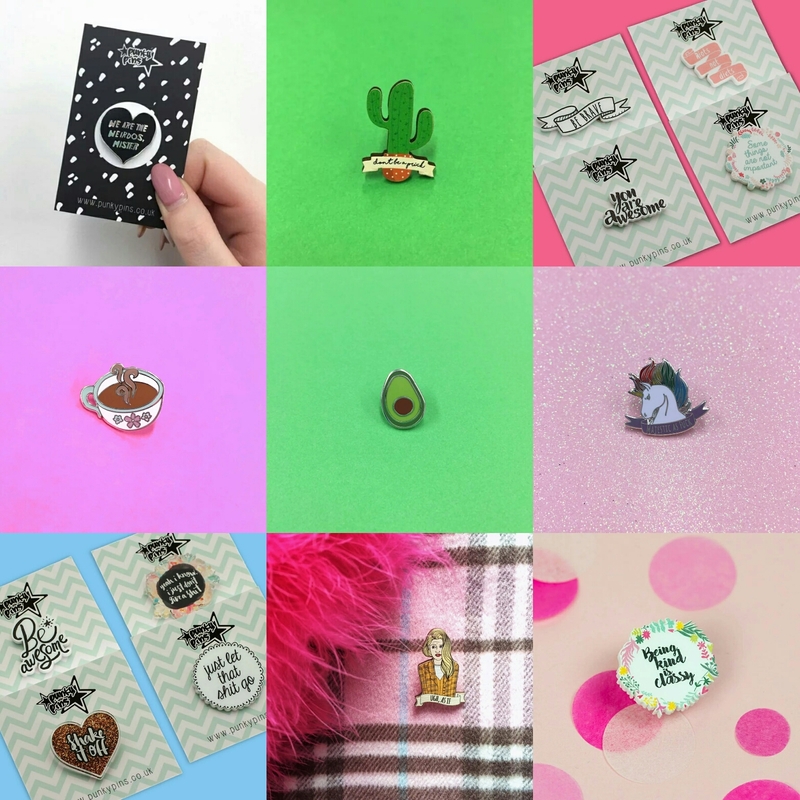 Brooches, badges, a necklace, postcards and more. Here’s some snaps. Cher’s unique style of plaid suits features too – the clothes in the film were pretty fantastic. 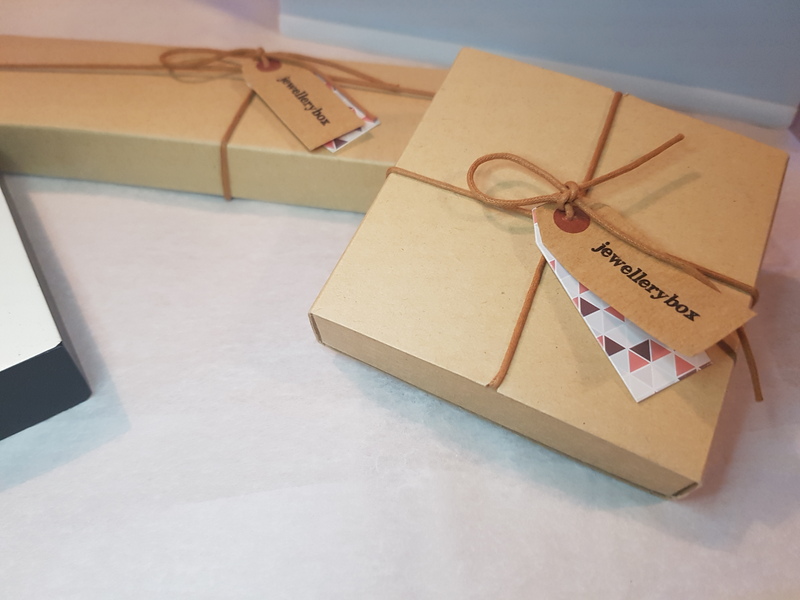 These boxes are great fun and would make fab gifts for someone else or yourself. #fashionfriday is an occasional series where I talk fashion. 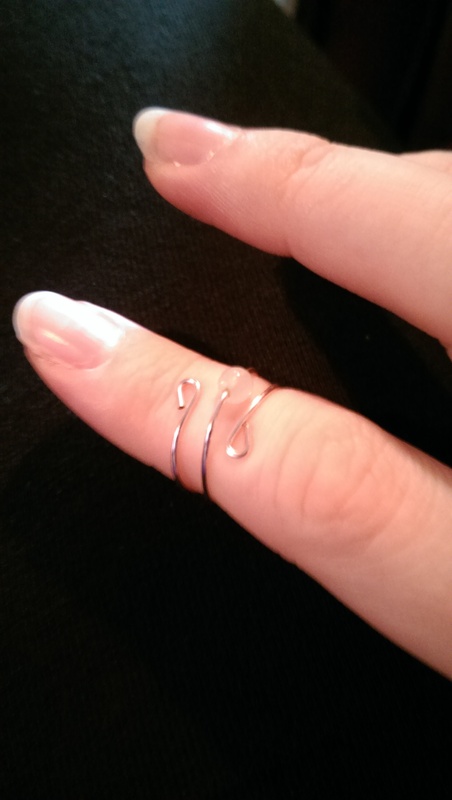 Today I thought I’d share some of my favourite jewellery sites, with an emphasis on indie companies. 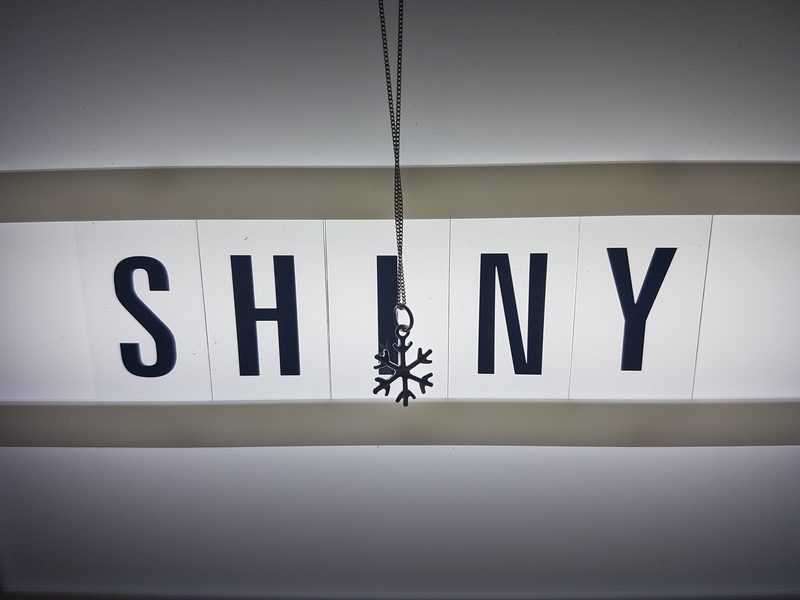 I am a total magpie, if I see something shiny, I have to have it, and I do love a bit o’ bling to make an outfit pop. 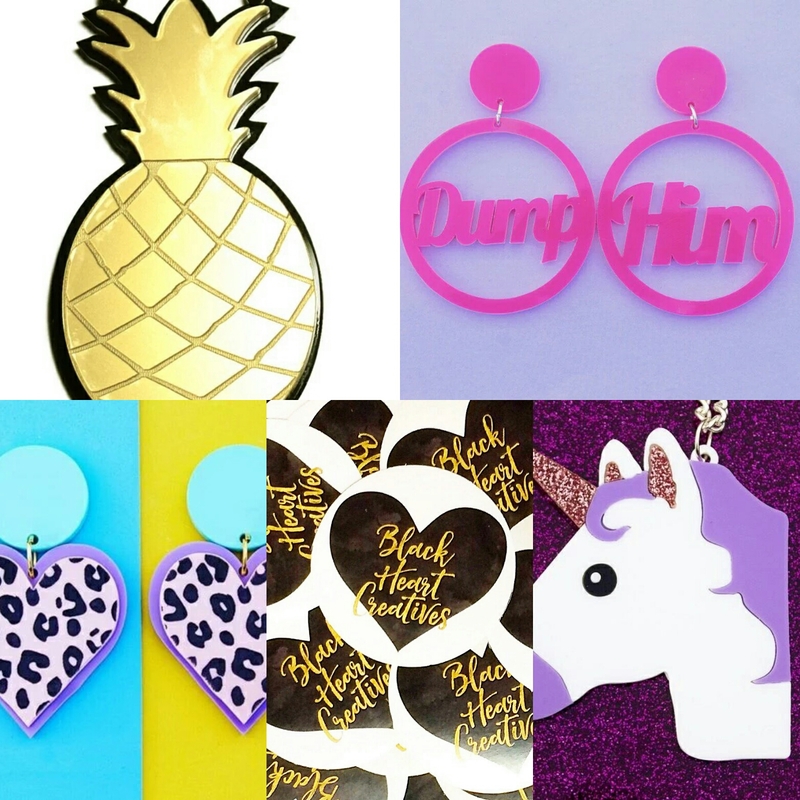 Some of the best places to buy fun, purse friendly costume jewellery are online. 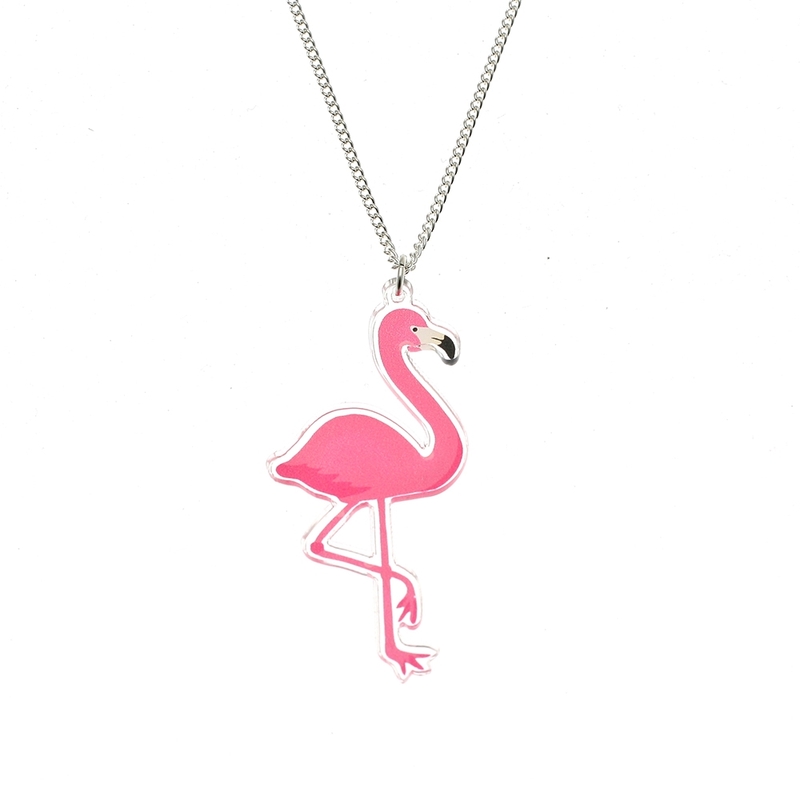 And my favourite flamingo necklace. Love Layyanah is a brand I only recently discovered via Instagram. 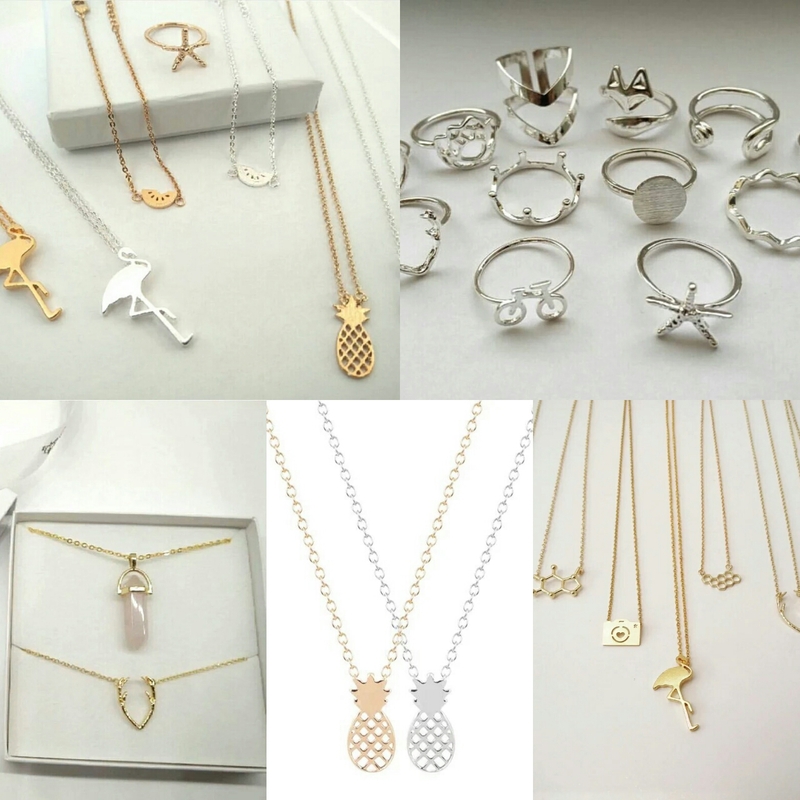 The quirky gold and silver necklaces, bracelets and rings are affordable and fun. Plus the customer service is excellent. Blackheart Creatives I discovered through twitter. 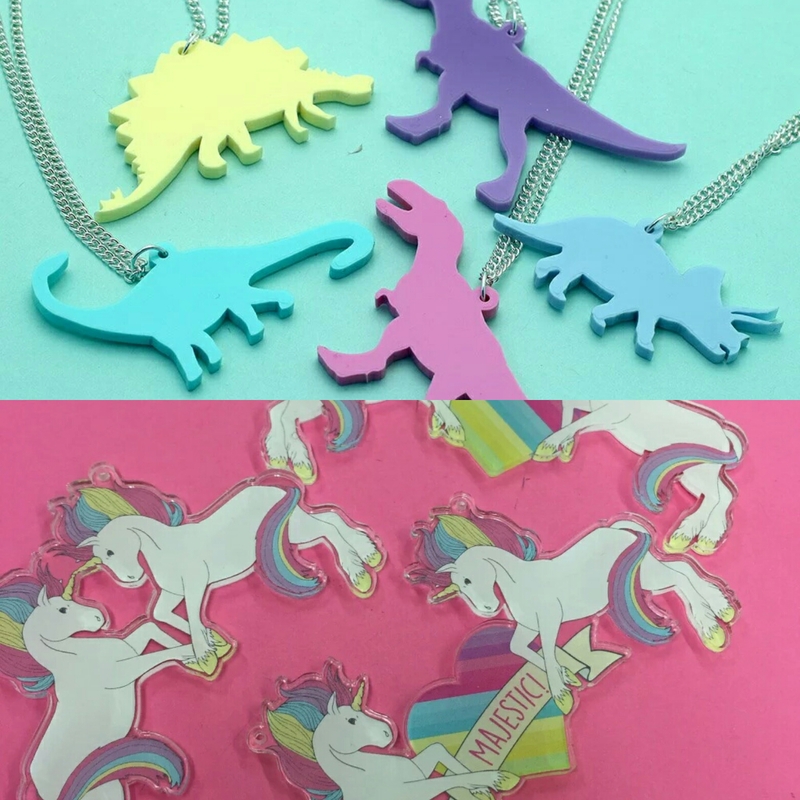 Based in Bristol, these fiends with a laser cutter, their acrylic bling is fun and a little bit trashy (which is a good thing). 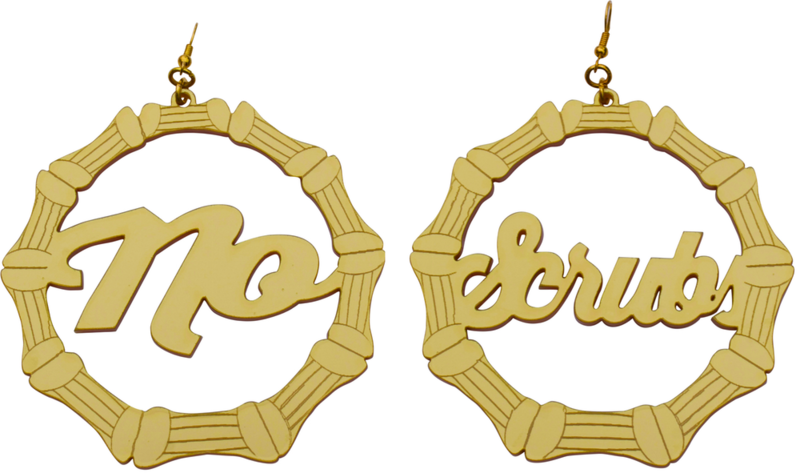 I want these awesome earrings. Anyone else now got the song wedged in their brain? 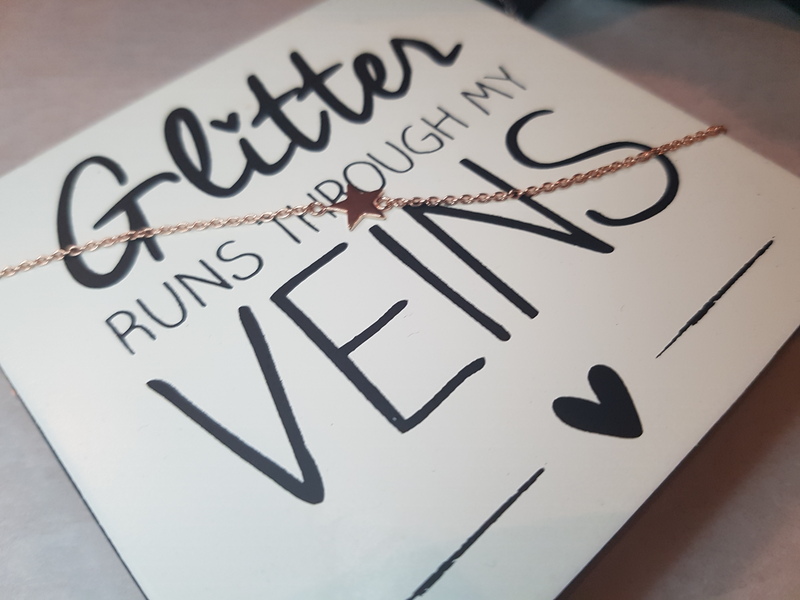 Where do you like to get your jewellery from?